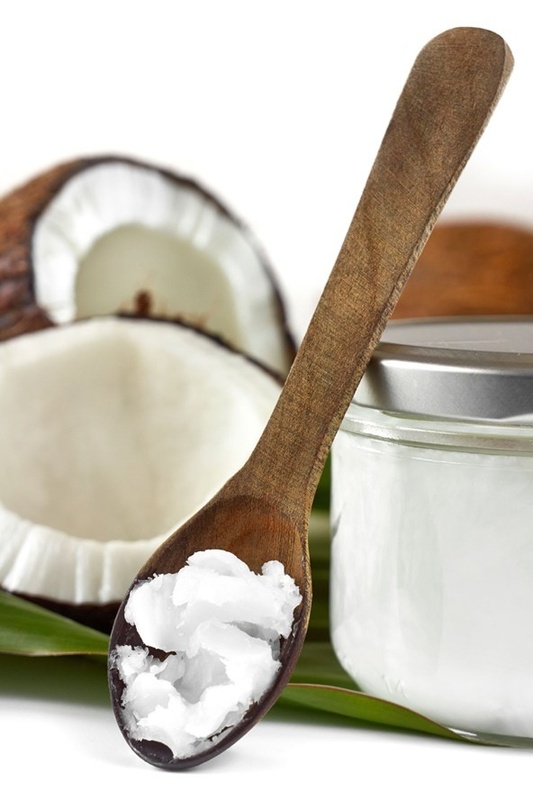 Coconut Oil Moisturising – Kate. Lives. Loves. Learns. I must live under a rock, but I never knew that coconut oil is a good moisturiser. I tried it this weekend, its lovely! Move over Body Shop, Hello organic coconut oil!